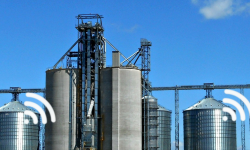 Bountiful grain harvests need to be stored properly for high-quality food production. NB-IoT based monitoring systems can help on the observation of quality attributes. Spending time in nature is relaxing, unlike a surprising thunderstorm. 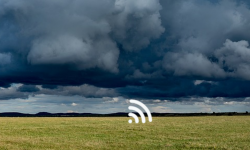 NB-IoT based warning systems can help on extreme weather predictions. It is a familiar story: Parking spot search is often time consuming, not to mention the waste of fuel. 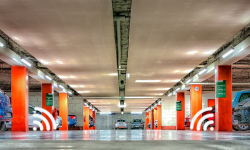 NB-IoT based parking systems can help.